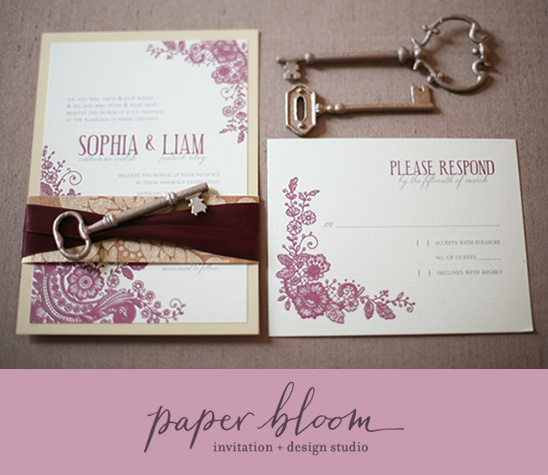 We are excited to introduce you to Paper Bloom Invitation & Design Studio, a member of our Hand-Picked collection. Paper Bloom is a full-service design studio specializing in wedding stationery and paper goods. All of their paper goods are not only on-trend and super stylish but, each one is created as a custom-made piece just for you. Complementing you and your unique style. You can see by this vintage-inspired number that Paper Bloom pieces are hand-crafted pieces of art. 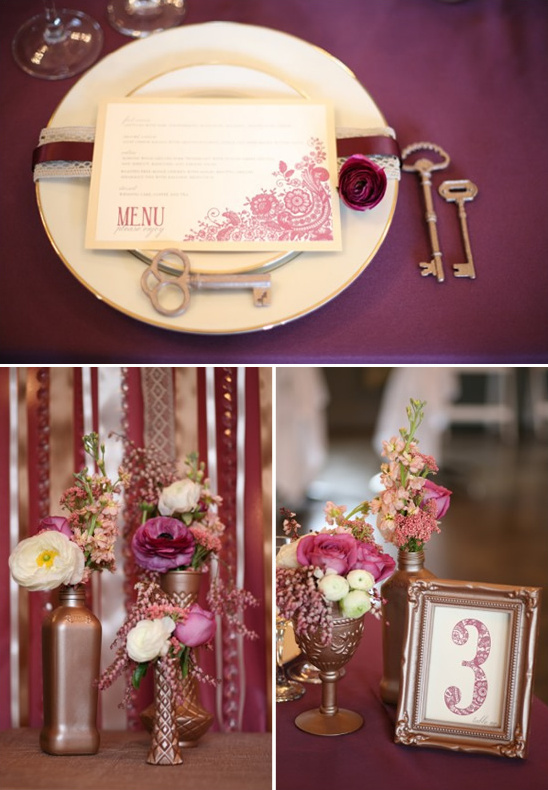 All this prettiness was created for an inspirational shoot captured by Diana Marie Photography with florals and decor by Fleur:ology. Learn more about Paper Bloom's work by visiting their Hand Picked page. Hand-Picked Vendors are at the top of their game and provide excellent services! These vendors are chosen because of their commitment to excellence, stylish and fresh ideas, and their overall fresh approach to weddings.To learn more about how our Hand-Picked Vendors are chosen please click here. To see more work from Paper Bloom Invitation & Design Studio be sure to click here.